The Road Less Travelled: Justice T's & Tanks PLUS Africa Cookie Cutters & Decals! 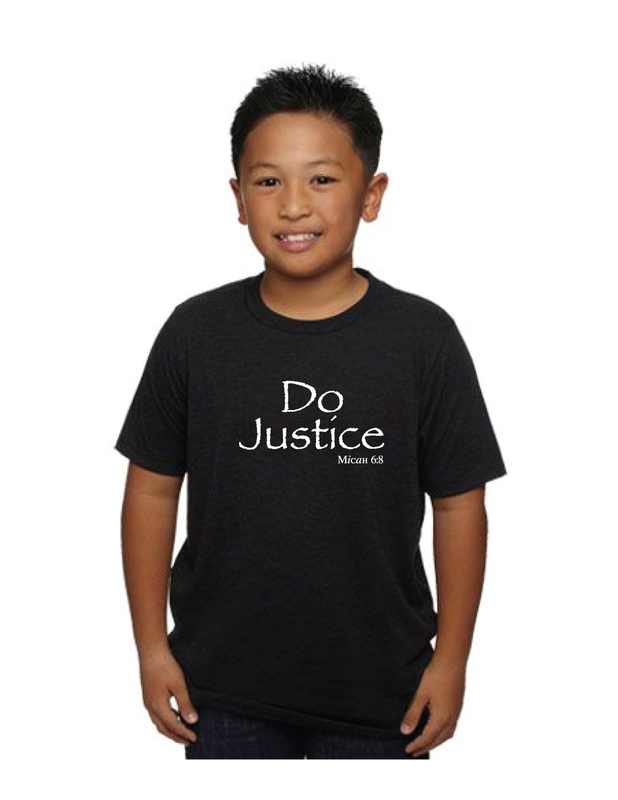 Justice T's & Tanks PLUS Africa Cookie Cutters & Decals! I'm leaving for Ethiopia in three weeks, all proceeds go towards supplies/donations for ministries we're visiting - the pre-order for these shirts ends on Friday AND the second part of our la tee dah la la love story will be posted tomorrow. :) That's some serious crazy right there! So to recap - you don't want to miss out on the pre-order of some seriously awesome shirts - you can see all the great design choices at this little link here. 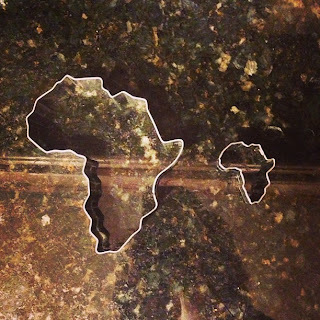 Ordering info is on the right side of my blog AND you'll see the option for some super cute Africa decals and Africa cookie cutters! Aren't they fun?! Look at the little mini ones!! They are SO cute! Full size Africa Cookie Cutters or NEW Mini Africa's! And highlighting my picks of the week from my new T's and Tanks! 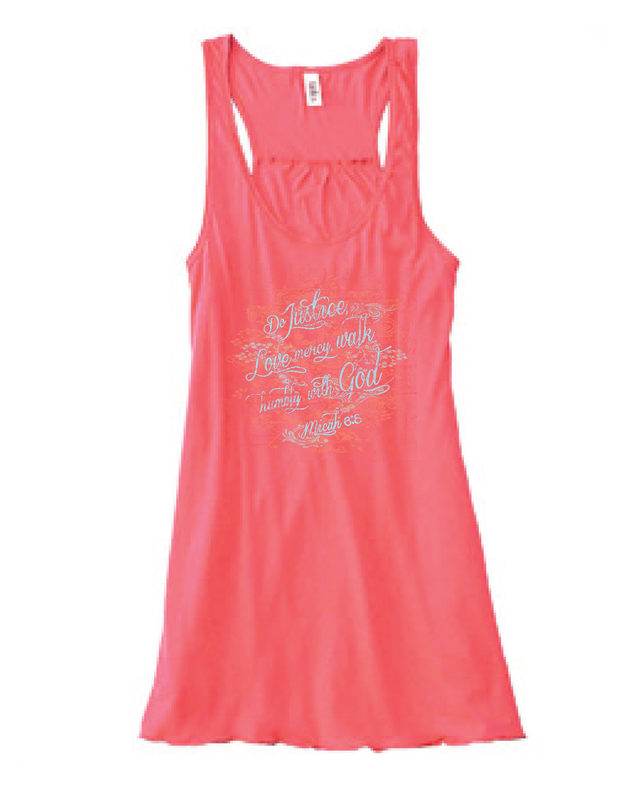 Coral flowy tank - PERFECT for summer! Love this boys shirt! 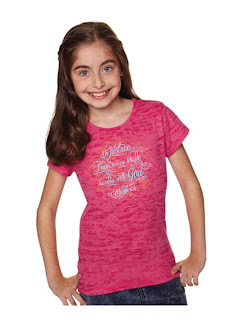 Great for girls too!!! Perfect for your mini-me! Raspberry burn out T! 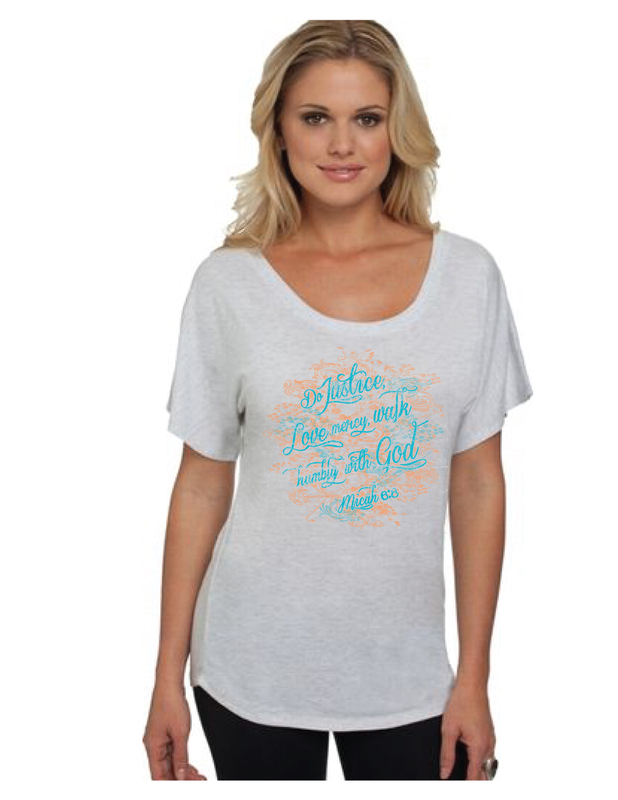 Womens flowy Dolman! Great fit, awesome spring colors! Don't forget the men! 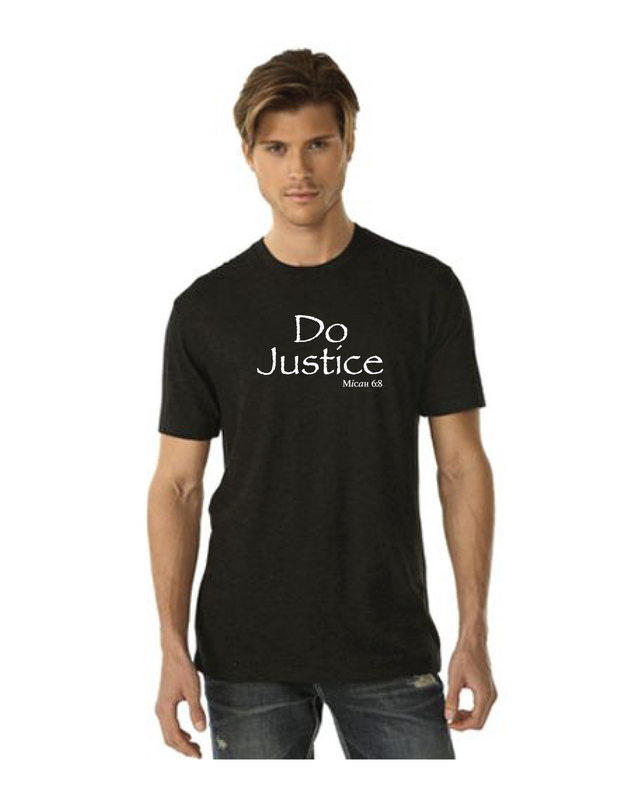 This super soft cotton blend T is manly and bold! Leave a comment or email me if you have any questions! Where can I find a mini cookie cutter to buy like this?